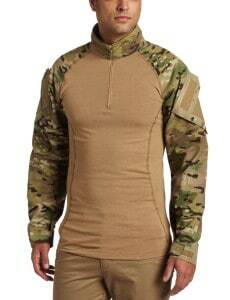 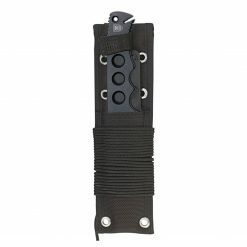 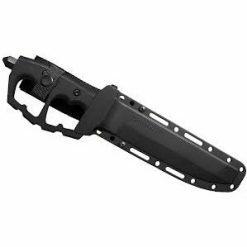 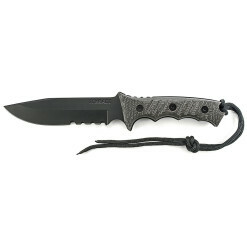 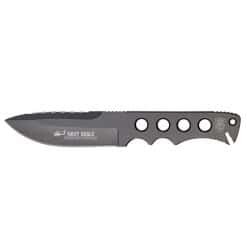 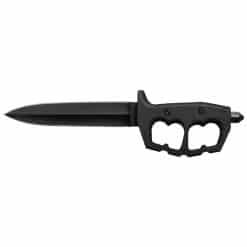 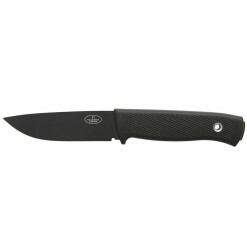 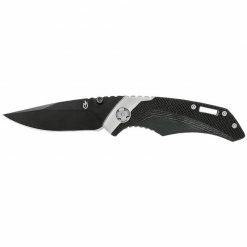 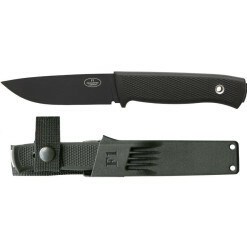 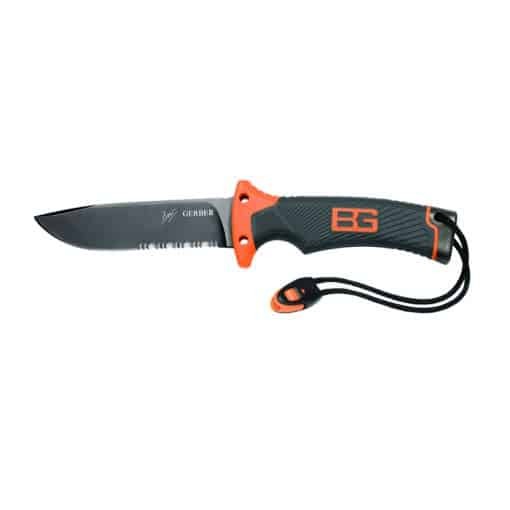 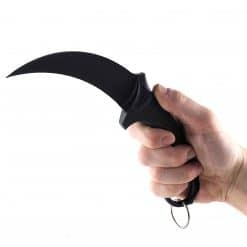 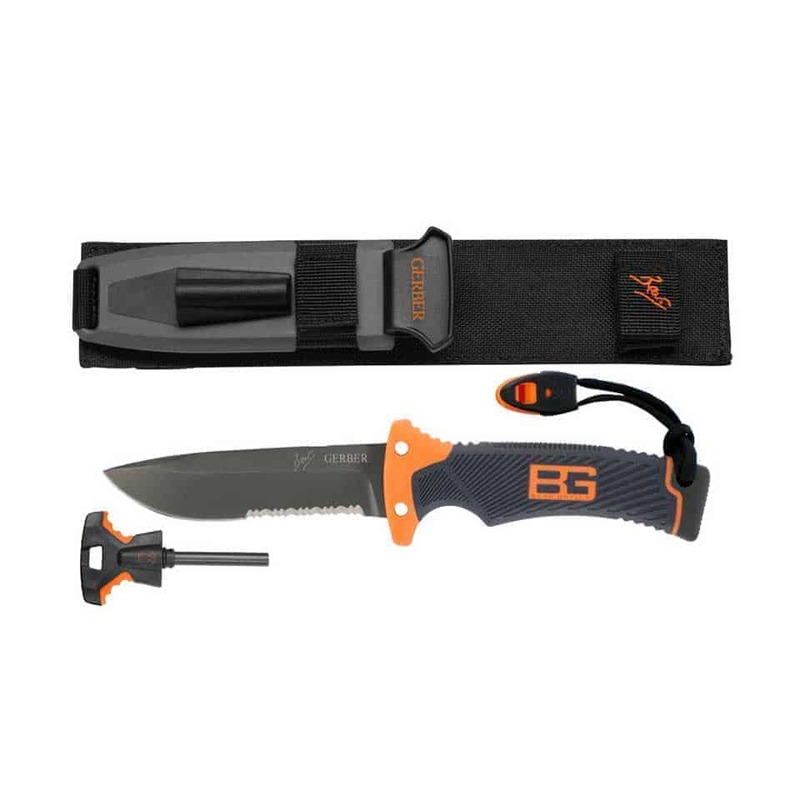 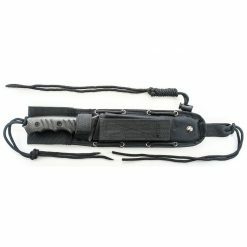 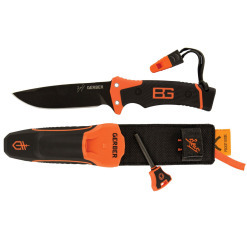 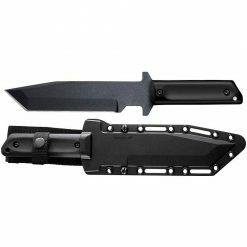 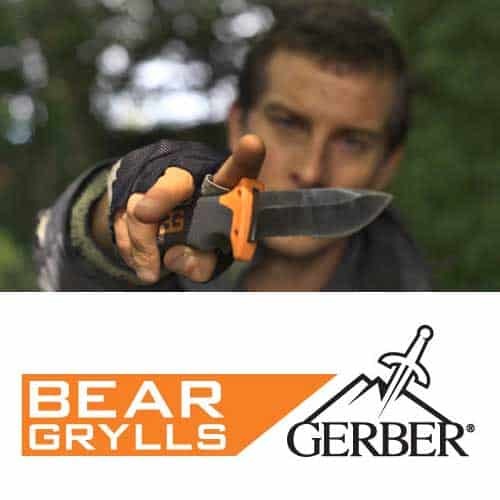 The Ultimate Knife is the pinnacle of Gerber’s Bear Grylls Survival Series. 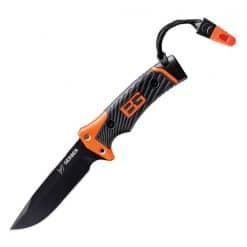 Intricately designed by Gerber and Bear, it’s loaded with innovations that won’t be found in any other fixed blade knife. 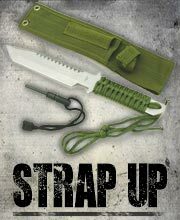 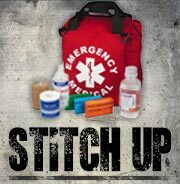 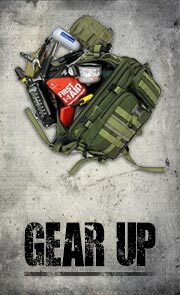 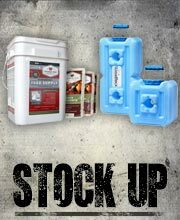 Like everything in the Survival Series, it also includes Bear’s Priorities of Survival pocket guide.